From gentrification and increased evictions to trucks in the bike lane, Boston, like many cities, is filled with stories of urban tensions. But are there data to illustrate these conflicts? 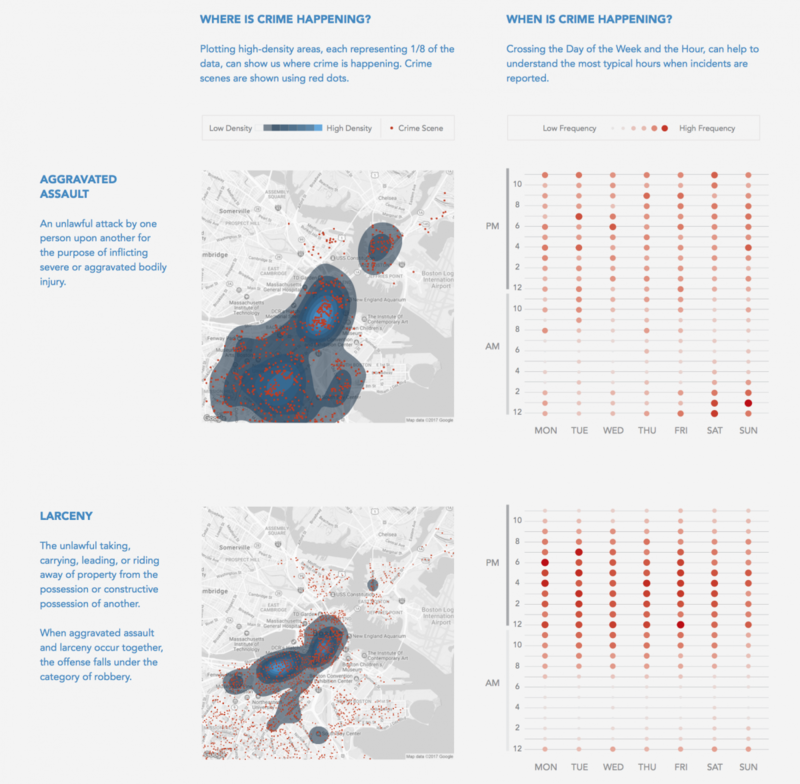 Can you find, merge and visualize data and other layers of information that can help reveal new, original insights about the city’s urban tensions? On Saturday April 8, from 9am to 4pm, Northeastern University will be hosting “Urban Tensions,” a hackathon where participants will explore urban data – from crime to housing to transportation to energy – to tell compelling stories of cities and conflict. For more information and to register for the Hackathon, click here. The event is free and open to all, including those outside of Northeastern in the surrounding community. Urban Tensions is a collaboration between Northeastern’s Information Design + Visualization program and the School of Journalism.